SNAFU! 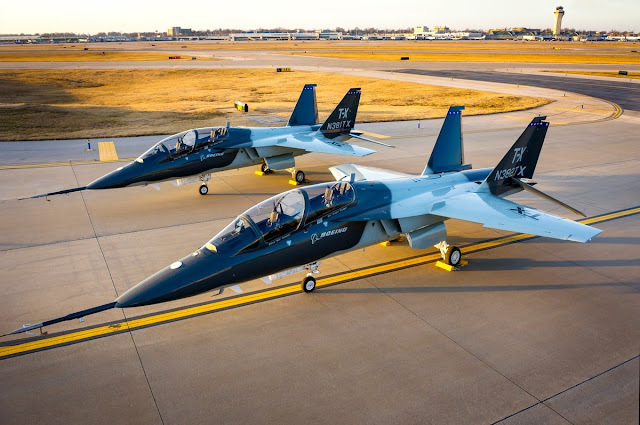 : Boeing wins T-X contract? Twitter is buzzing with the news that Boeing/Saab won the T-X project. Supposedly Reuters is reporting this news as an exclusive. Haven't found it yet but people are saying that Saab thinks it could be bigger than the entire Gripen program.